National DNA Day, April 15, 2011 commemorates the completion of the Human Genome Project in April 2003 and the discovery of the Double Helix in 1953 by Watson and Crick. 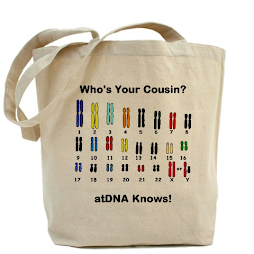 In honor of DNA Day, April 15th, Family Tree DNA just announced on Facebook their latest sale! Starting noon today this sale will last only 36 hours, so order now! *If there is no project for your surname, put GFO in the search box and join there for a project price. I am the administrator and can continue to help you. You may join any relevant project later without further cost. 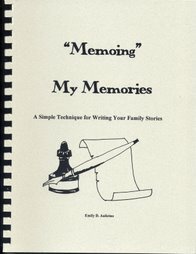 Click on the FTDNA icon on this page (lower right) to order or go to the Family Tree DNA website. 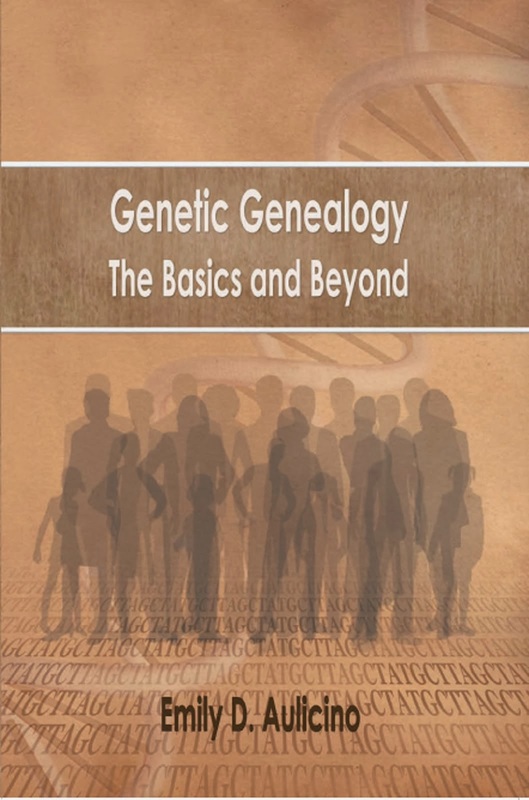 For those new to DNA testing for genealogy, check this blog's archives for more details. For this sale, I would highly recommend both the Y-DNA37 marker test and the Family Finder Test. These are two of my favorite tests. The Y-DNA37 Test gives you matches along the top line of a pedigree chart, essentially, the all male line. Only males can take this test so women have to find a male for the surname they wish to test. As the Y-chromosome is passed from father to son virtually unchanged since mankind began, you can find matches going back many, many generations in your genealogy. A 37-marker test gives you matches within a genealogical time frame. The Family Finder Test gives you a lot for your money. Both males and females can take this autosomal test and match each other. This test provides matches anywhere on your pedigree chart for six generations. You may think you know all your living cousins, but this test will give you more! Join together to continue researching your lineage. 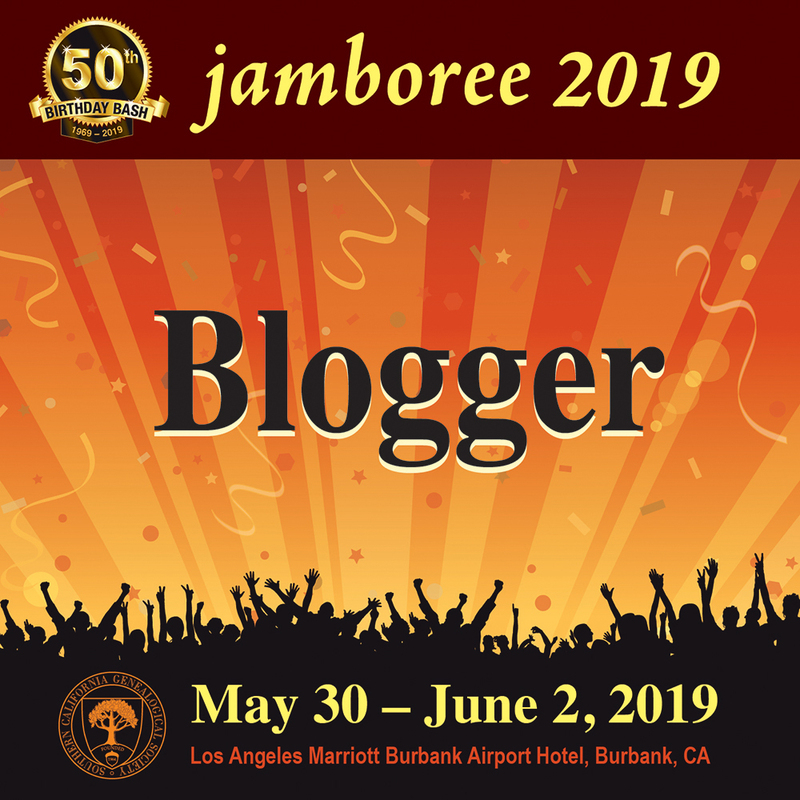 The beauty of Family Tree DNA, besides their excellent customer service and being the oldest company and largest database for genealogy, is that when you test you get your own personal webpages and your test results is compared against the entire database. This means that every week when new results arrive, you have the opportunity to find more genealogical cousins. You receive their name and their email so you can write quickly and begin comparing information to find your common ancestor. If you are a Facebook member, join the Family Tree DNA Group. I also urge you to join the International Society of Genetic Genealogists. 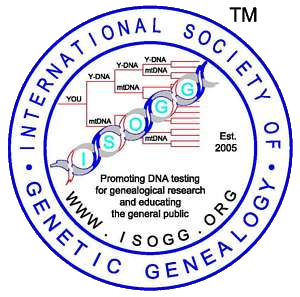 Check their website for DNA Success Stories, Famous DNA, and explore the ISOGG Wiki to find answers to many of your questions. You can also join the Newbie Email list and ask any question there (no question is too basic) and receive replies from experienced project administrators. If you manage a DNA project, join the Admin Email List. Order your test today. I'm anxious to see if we are cousins!